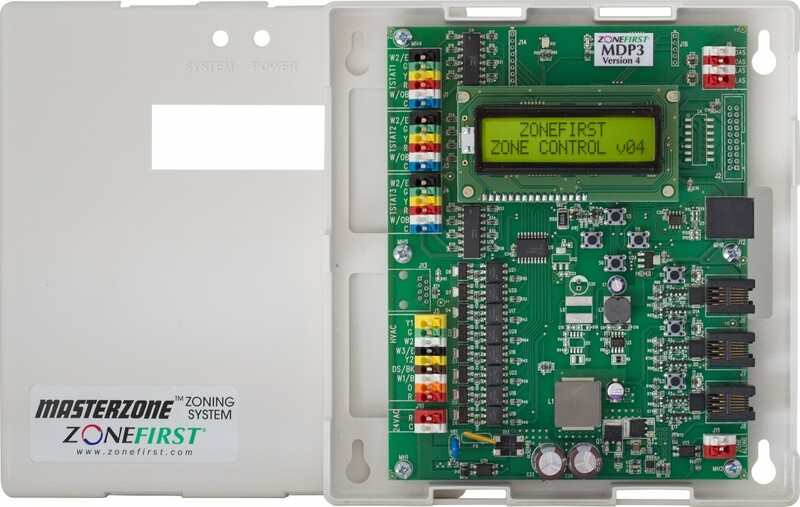 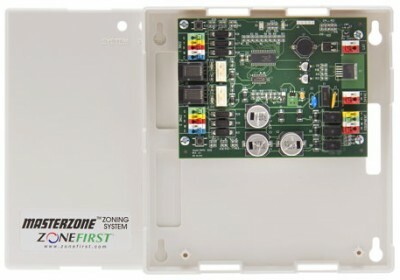 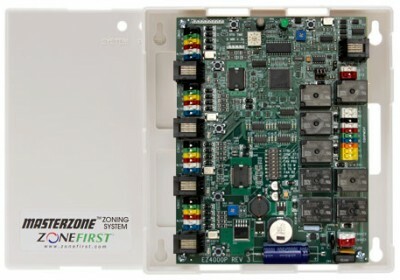 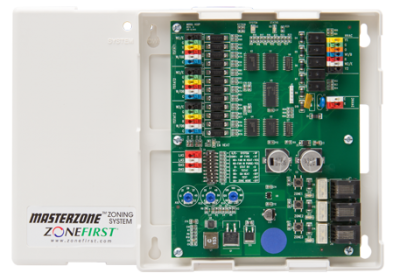 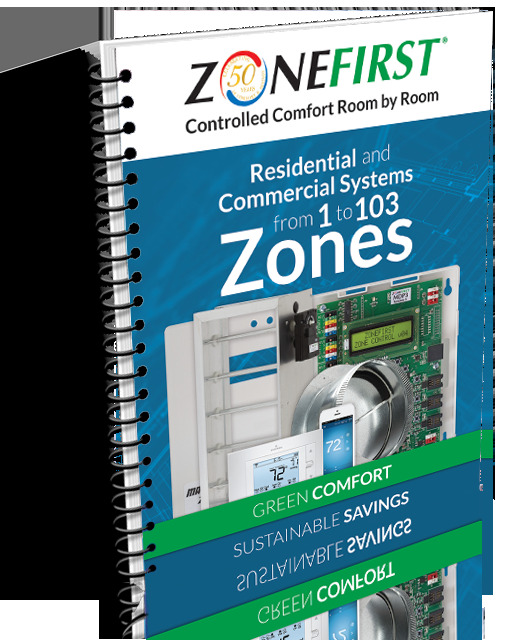 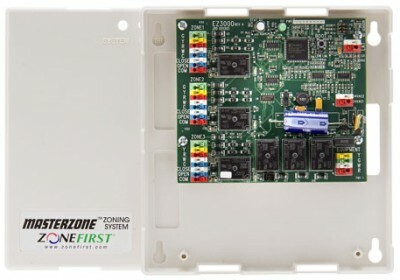 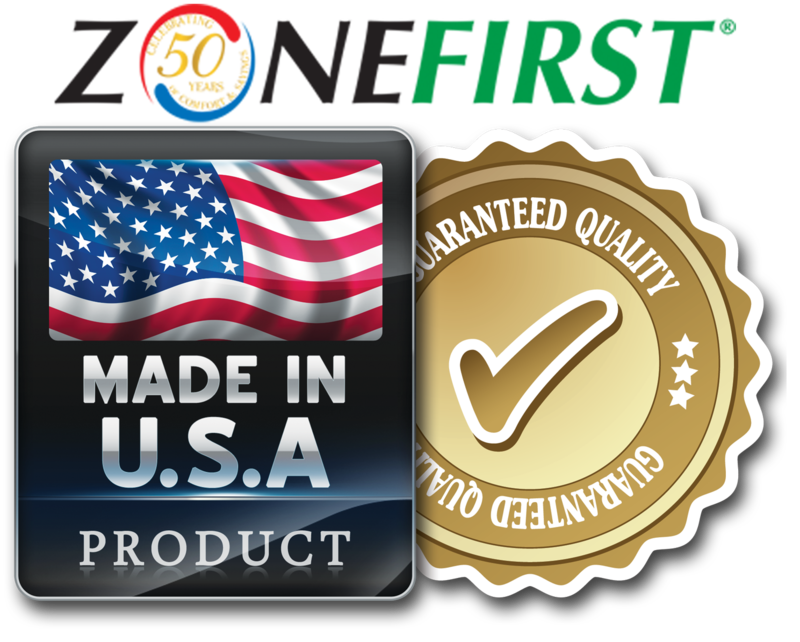 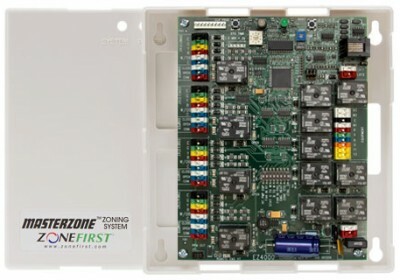 New Digi-Zone Panel will control 2 or 3 zones on any HVAC System, up to 3 Stages of heating / 2 stages of cooling. 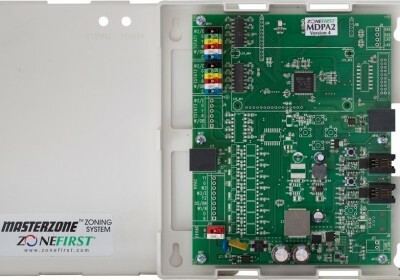 MDP3 Ver. 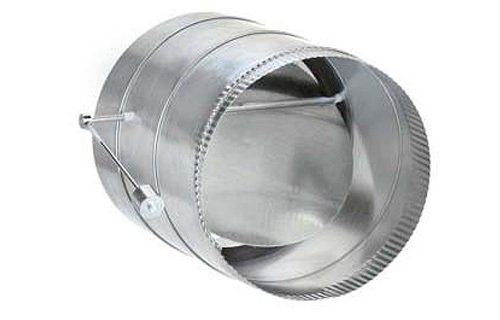 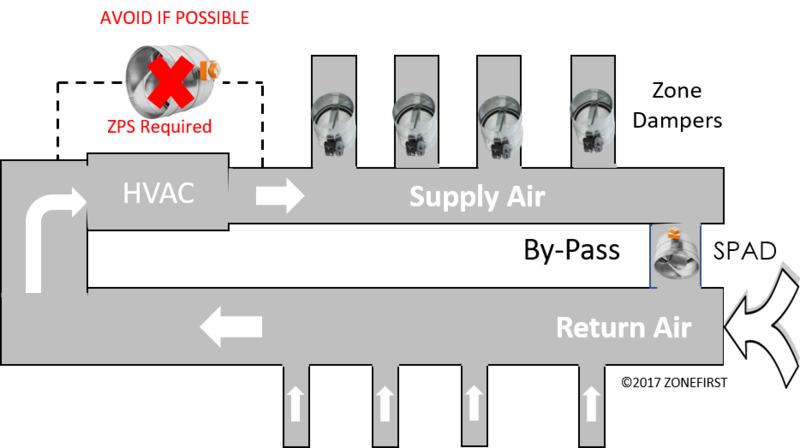 04 also controls heat pumps and dual fuel as well as many geothermal heat pumps. 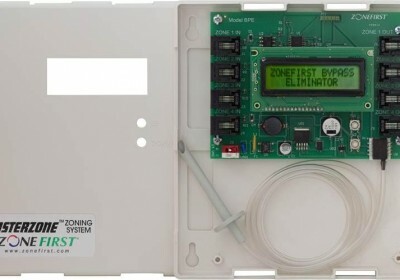 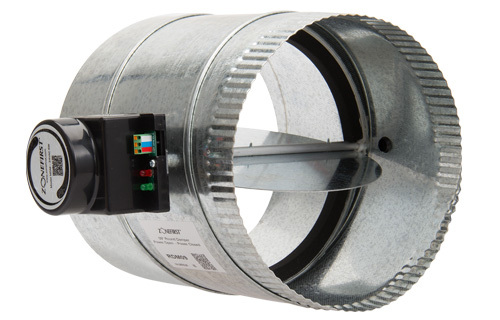 The digital display is a menu driven screen that guides the installer through the settings for each tpye of system as well as accurately sets the timings and sensor temperature settings. 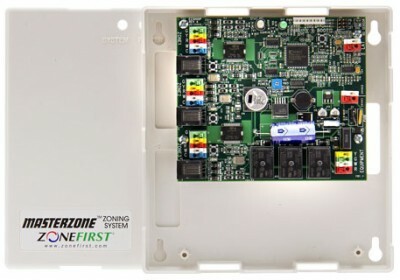 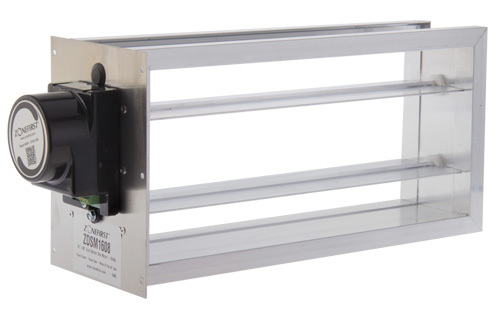 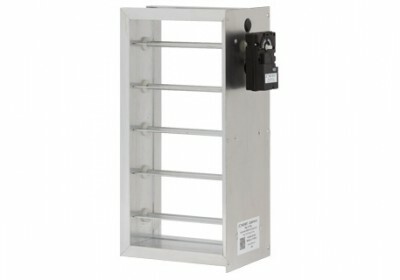 This panel is expandable up to 103 zones, the most in the industry. 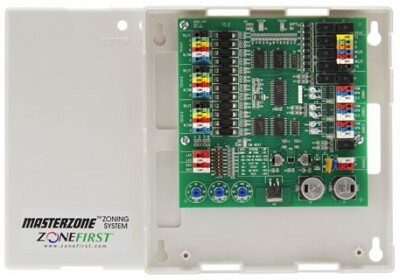 To add zones, use the MDPA2 Ver .04 = 2 zone adder.